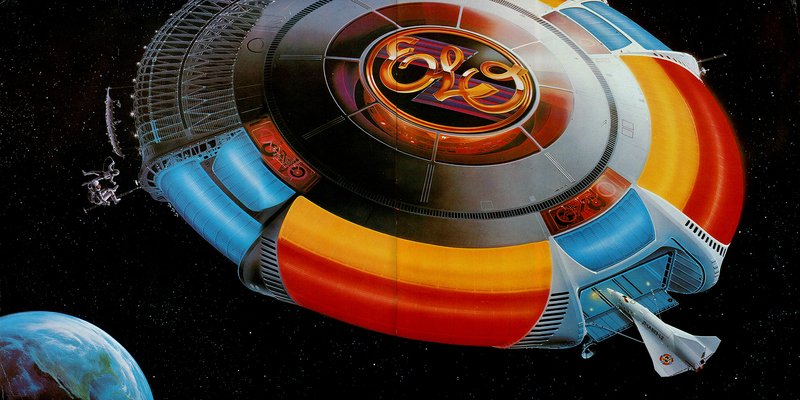 One of my favourite groups of all time is the one and only Electric Light Orchestra. My sister bought me a copy of their monster hit double album Out Of The Blue on vinyl when I was about 11 or 12 and I’ve not stopped listening to it since and have bought it in various formats over the years both for myself and for other people as gifts. 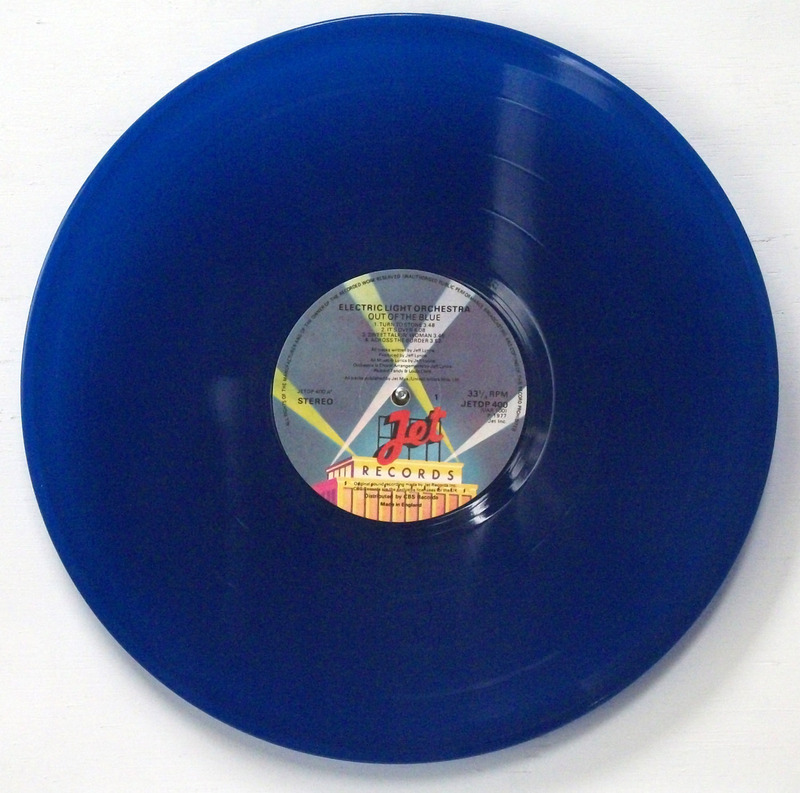 I’ve finally managed to get it on blue vinyl too, which made my .. er .. decade, I suppose ! I remember opening the gatefold sleeve for the first time and finding a cardboard pop-out spaceship AND a poster of the band inside. It also had proper card inner sleeves with all the lyrics printed on them – the first time I’d ever seen that. Other artists I loved at the time were Yes and Earth, Wind & Fire, both of whom pushed the boat out when it came to packaging. I’m sure part of my love of sci-fi is because of Jeff Lynne. He is obviously a fan as not only did they have a spaceship for a logo, but later albums by the band leaned heavily on the genre too. 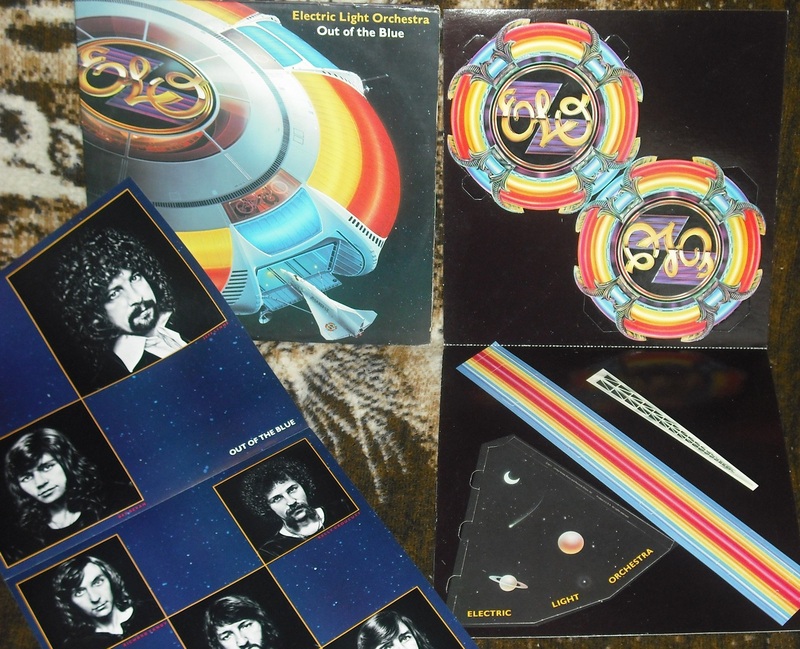 Here’s my tribute to their unique blend of rock, pop, classical, electronica and disco: ELO Mix.